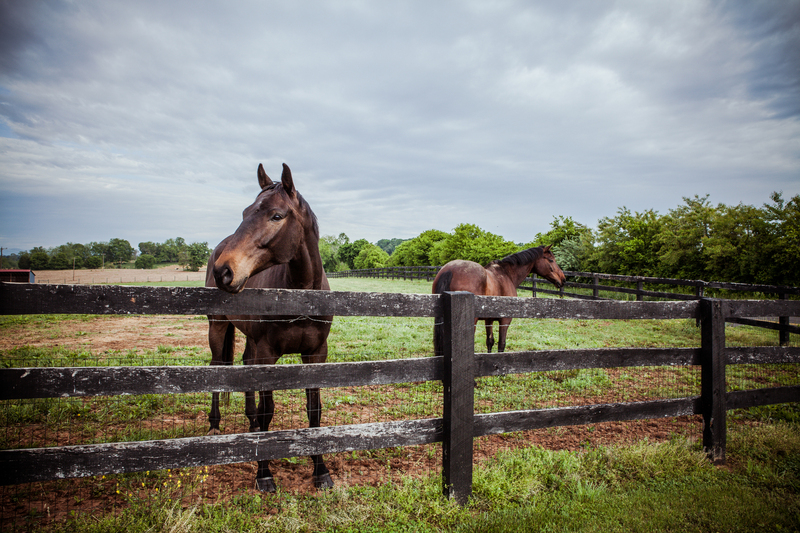 Take the worry out of traveling with your horses by staying at Freedom Fields Farm! 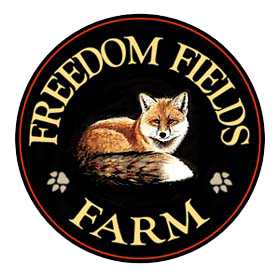 Located in the heart of Virginia Hunt Country, Freedom Fields Farm features the Field of Horses 8 stall barn and quaint riders' lodgings. 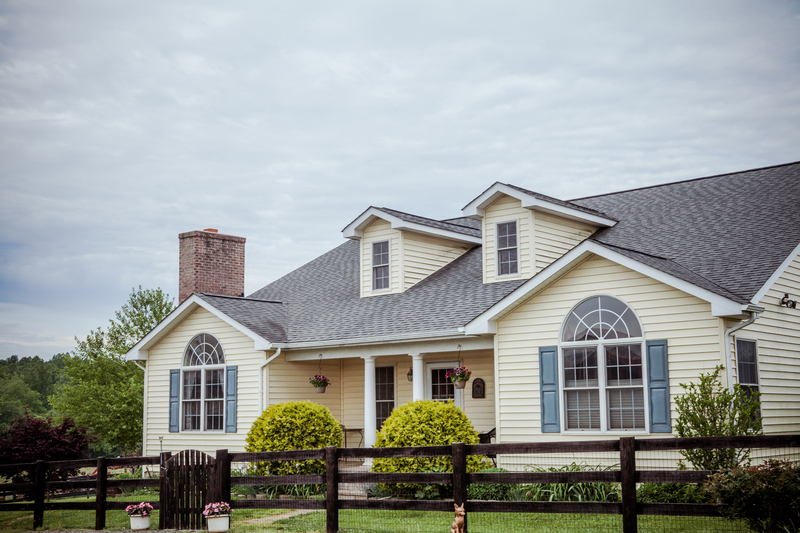 With magnificent views of the Blue Ridge Mountains, our Madison County accommodations for horses and riders are close to many equestrian event venues, restaurants, historical sites, local shopping, as well as many other outdoor activities. 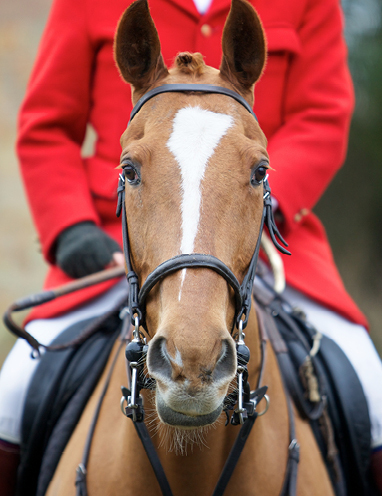 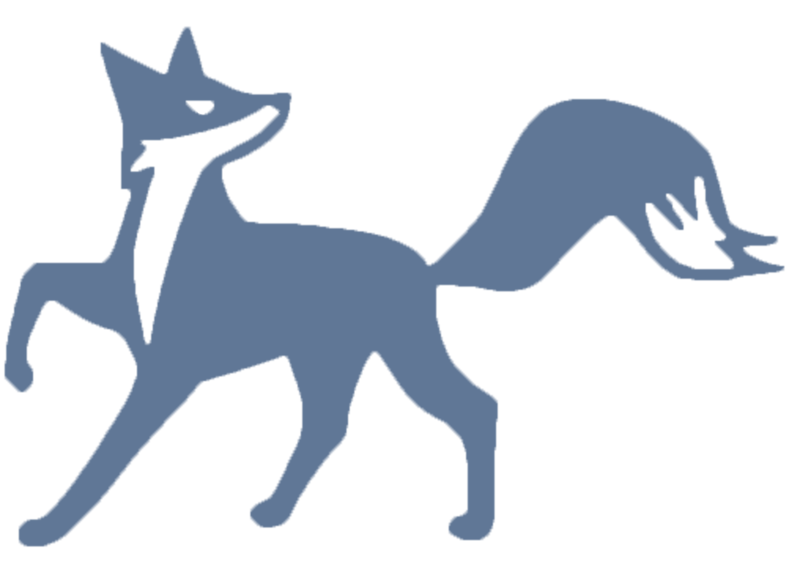 Your hosts, Rosie Campbell, MFH & Chris Allen, are active members of the Virginia fox hunting community and will be happy to arrange capping with any of the local hunts. 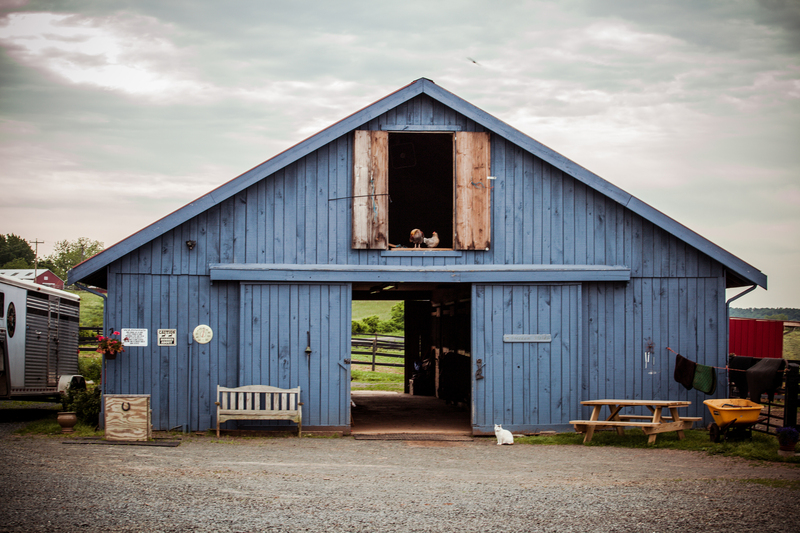 Stop by and let us show you and your horses true Virginia hospitality! 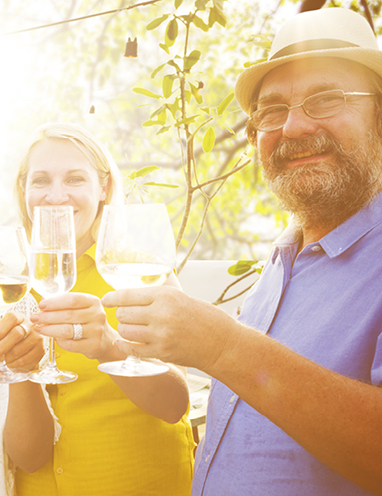 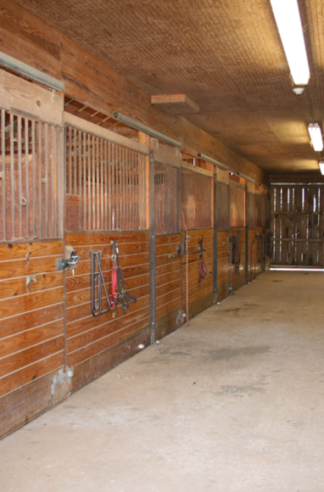 We offer a number of amenities for horses and their riders to enjoy during their stay with us.